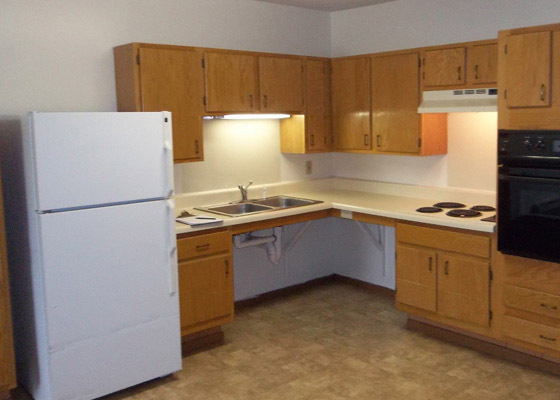 Located at 710 E 31st St in Hibbing, Minnesota, Winston Courts Apartments offers small-town charm. 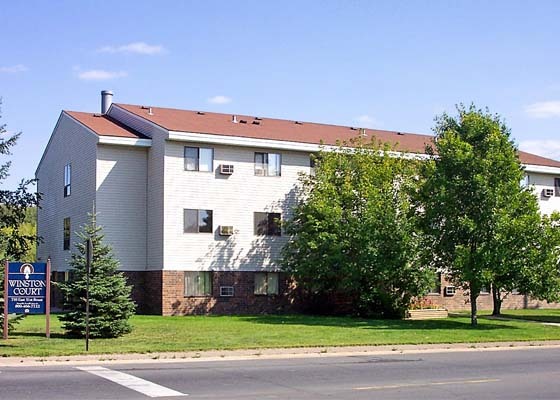 It is located near the Mesabi Mall, Iron Gate Mall, and public transportation. 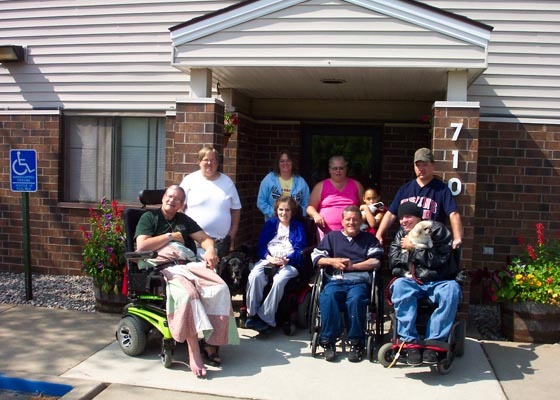 Adults with qualifying disabilities enjoy visiting with neighbors in the community room or outdoor patio, and the privacy of their own apartment. Supportive services are available from community providers. Applications can be mailed or faxed to our office, and that information is located on the application itself. You can contact this property directly at (218) 262-6153 or call 800-466-7722 for more information.